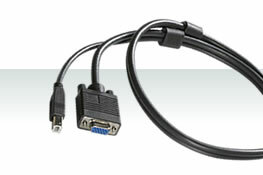 We manufacture and sell world-class KVM and USB extension technology designed for the most demanding of environments. 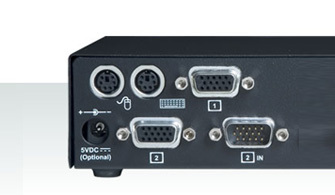 Owned and run by KVM product designers and engineers, we focus on providing optimal solutions together with long-term technical support. Trust is key to our success. 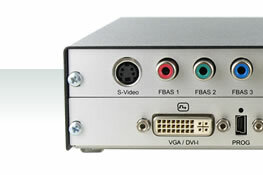 We have been at the forefront of KVM extender technology for a quarter century. Our clients rely on us to deliver, every time. 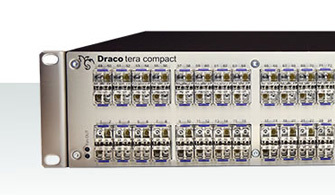 Draco Tera Matrix Switches from IHSE provide scalable enterprise solutions for the most demanding applications. 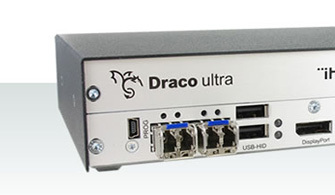 With individual switch sizes ranging from 8 to 576 ports, the Draco system offers unparalleled flexibility for connecting users to computers, and routing of ultra-high resolution video along with USB and other signals. 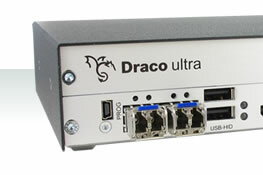 The Draco Tera solution is robust and simple to set-up and operate. 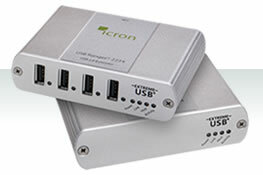 They provide robust, uncorrupted access to critical control systems in industries who rely absolutely on 100% uptime. 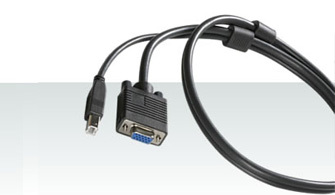 Modern KVM systems are remarkably complex and may be specified in numerous ways. 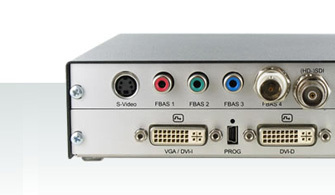 Our comprehensive modular product range is flexible enough to support virtually any requirement, from industrial control to 4K/60 video in broadcast environments. 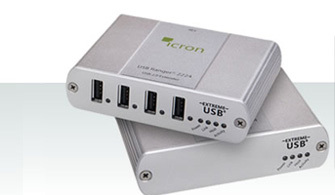 Our experts will specify your system so it works exactly how you need it to. 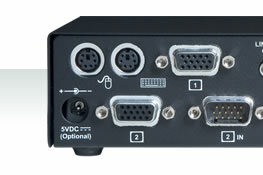 We are more than happy to demonstrate our KVM systems for you in our fully-equipped suite prior to purchase. We will also give you comprehensive free technical training after your order confirmation for your key users, where we will discuss what you need your products to do and show you how you achieve it, including the installation, configuration and maintenance of your system.